Product categories of Flex-rigid Pcb, we are specialized manufacturers from China, Rigid-Flex PCBs, Flex Rigid printed circuit boards suppliers/factory, wholesale high-quality products of flexi-rigid PCBs R & D and manufacturing, we have the perfect after-sales service and technical support. Look forward to your cooperation! Rigid-flex is a multilayer Printed Circuit Board with both rigid and flex electric interconnecting layers. A composition of flexible and rigid substrates in a single Circuit Board creates unique opportunities. 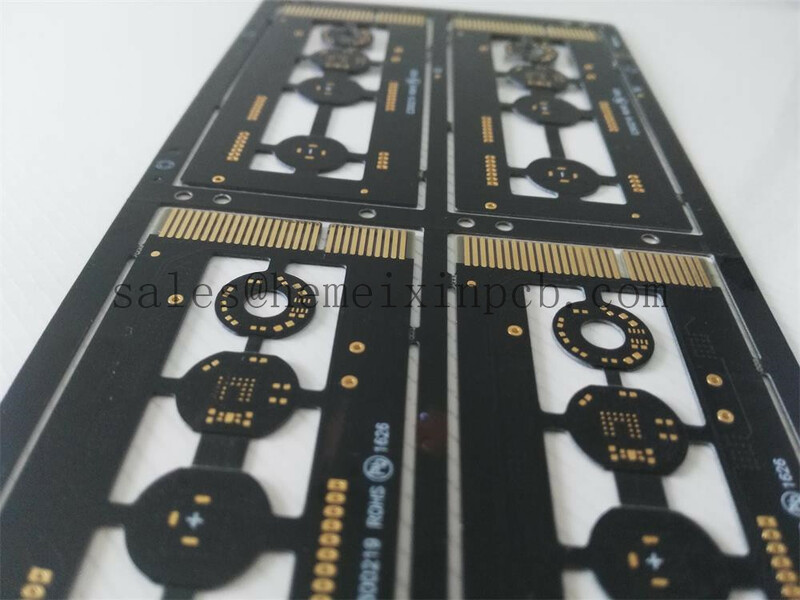 The technology allows designers to replace multiple PCBs interconnected with connectors, wires and ribbon cables to create a single circuit board while improving performance and reliability. Furthermore, because Flex-rigid Pcb can be bent, folded or twisted, they make an ideal solution for optimizing applications with tight space limitations by using the third dimension.